STARKVILLE, Miss. 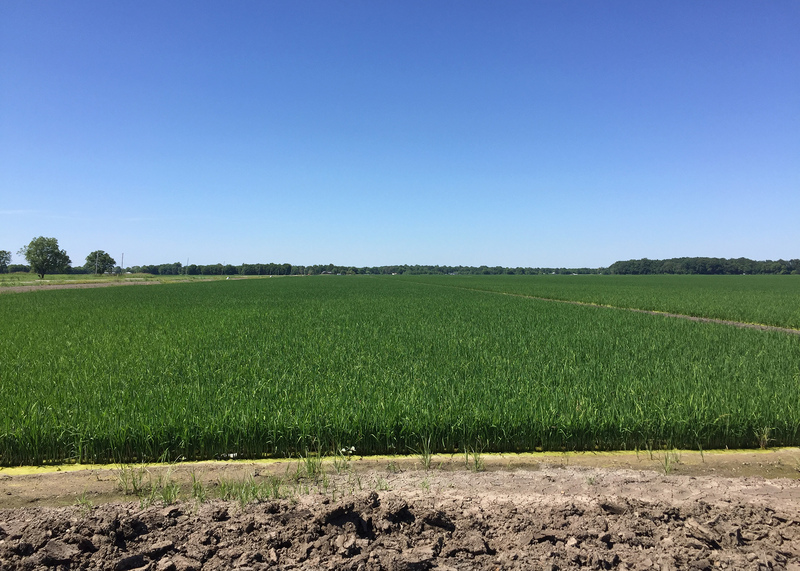 -- It was clear by early June that spring’s wet, cool weather caused few issues for Mississippi’s rice crop, as growers got it planted on time and the emerged crop looks good overall. The U.S. Department of Agriculture estimated that as of June 5, the crop was 99 percent planted and 97 percent emerged. Of that acreage, 78 percent was in good or excellent condition, and 20 percent was in fair condition.  Bobby Golden, Mississippi State University Extension Service rice specialist, said planting this year was well within the historic planting window. After much of the rice was planted, rains returned and there were some issues with seedling disease and herbicide injury caused by the wet, cool weather, he said. A few acres were replanted, but no more than usual in any year. “There were a few instances where we had to flush the rice to break the crust so it could emerge,” Golden said. Much of that flushing happened in Bolivar County, which always leads the state in the number of rice acres its growers plant each year. Craig Hankins, Bolivar County Extension agent, said any trouble so far this year came after the crop was planted. Bolivar County is expected to have 45,000 to 50,000 acres of rice this year, up slightly from the 40,000 acres planted in 2015. “Several folks have stated that it’s starting out as one of the better crops they’ve seen in the last several years,” Hankins said. Golden said statewide rice acreage should be close to 200,000 this year. 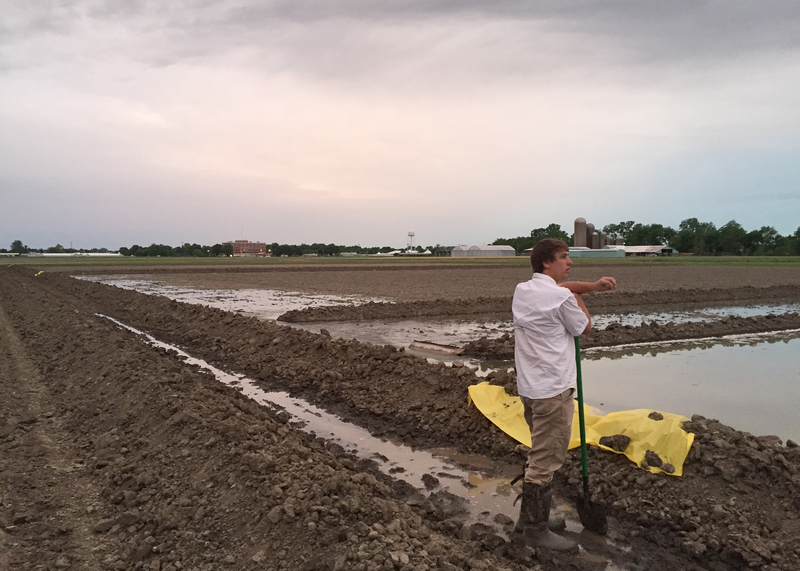 Last year, Mississippi growers planted only 145,000 acres of rice. Rice had occupied 300,000 acres in 2010, but producers began planting less of the crop because of high soybean prices and problems with heat-induced pollen sterility. Herbicide drift is a problem every year for rice in the Mississippi Delta. Golden estimated about 1.5 percent of the state’s rice crop was affected by drift this year, a figure that is fairly typical despite the best attempts to prevent the problem. A change this year is the increase in the number of producers growing Clearfield 163, known as CL163, which is produced by Horizon Ag but was developed at MSU. “We’re still planting a lot of Rex, but with CL163 coming to market, it gives us a Mississippi-bred variety with Clearfield technology, which allows growers to spray ALS herbicide over the crop without harming it,” Golden said. Rice growers and consultants are encouraged to attend the July 19 Rice Field Day held in Stoneville at the MSU Delta Research and Extension Center. MSU and Mississippi Farm Bureau are hosting the educational event and annual meeting. Contact Golden at 662-769-0274 for details.